My name was Alice Madge Griffin but always called Madge at school (and I still am). I was born at New Plymouth in 1899. 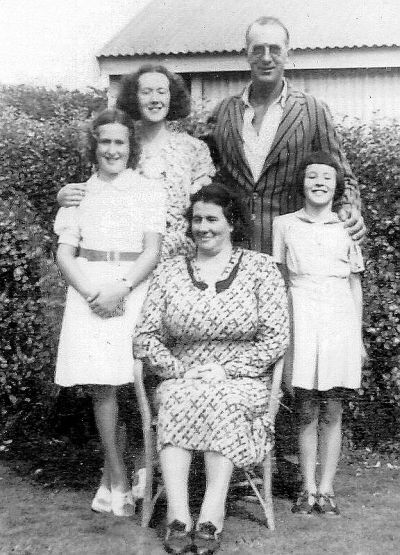 With my parents Mr and Mrs Arthur Griffin and small brother Ernest, I came to live on the Upper Mangawhero Road in 1898 where my father bought a farm of 125 acres. 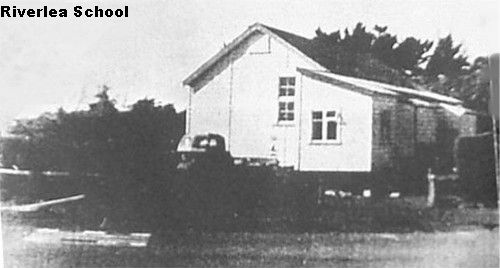 I went to the Riverlea School in 1903 or 1904 as far as I can remember with my brother Ernest. I was taken by a May Harnerchley ( a neighbour) on her pony the first day. My brother was killed in the First World War when he was 20. My father also went to war and was awarded the Military Medal. 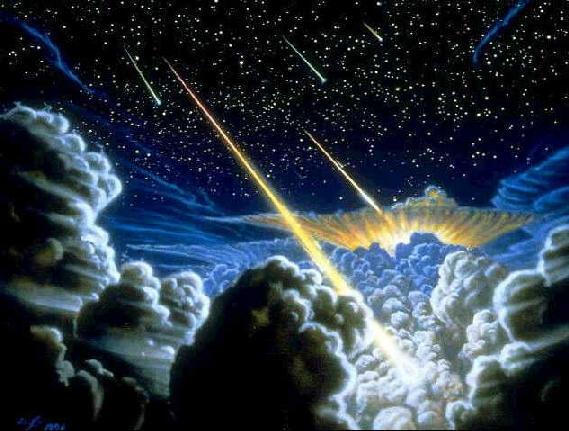 I became the eldest of eleven children and at one time, seven of us went to Riverlea School. 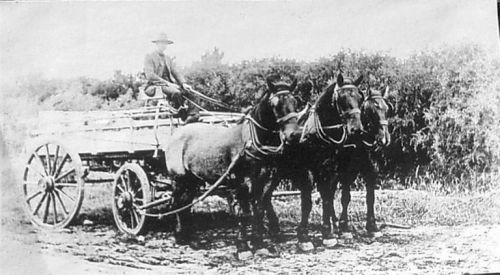 The road on which we had our farm was very rough and the men who worked always had bullock teams. My father often went out and helped them besides doing a lot of work on the farm as it had to be cleared of scrub, trees etc. However we always had a good garden. We rode two or three ponies to school when we got older and took turns at riding. I had a pony of my own and she was a broken down race horse and took a lot of holding. Once she galloped up to the Riverlea store and while I was there I was bitten by another school pony and pulled off on the road - I shall never forget this happening. This horse was taken off the school grounds as it was considered dangerous. My father was a teacher of boxing and my brothers, especially one brother was picked on for fights which took place at the bottom of the school grounds after school - most embarrassing for me - sometimes they won, other times lost. Another time at school one of the senior boys was given the strap by the teacher (Mr Armstrong) and hit him after putting it away. The pupil was expelled straight away. 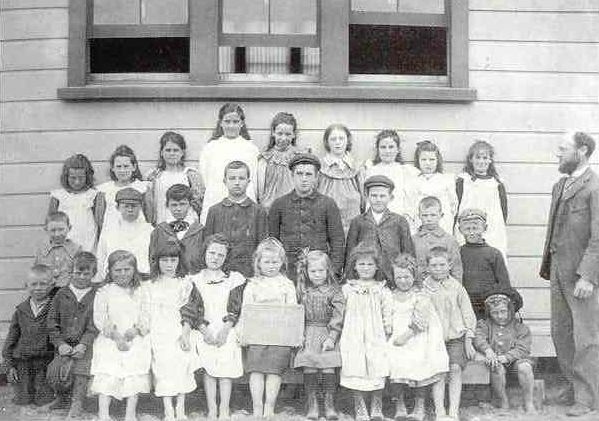 After this happening, a slate was hung on the wall called the "bad conduct slate" and when pupils got into trouble, their names were put on it for inspectors to see when they came. No one liked this and I think it was worse. My name was put on it once for writing poetry about a boy which was found in my desk. I got on well with my teacher and was often called upon to look after his little daughter Mary. I left school when I passed into the 6th Standard. I cried for days. I went back for another month then I had to leave as my mother was going to have a baby and I had to help with the work. I was 14. However my father bought a piano and I was taught music and used to ride my pony for lessons at the Riverlea Hall by a Miss Robinson from Kaponga. My brother also had lessons and we were both preparing for a concert when we had to leave the district as my father sold the farm and bought one at Inaha - this happened when I was 16. 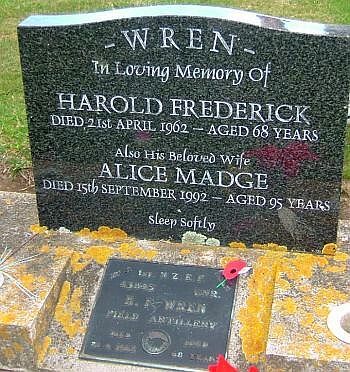 I lived there until I married Harold Wren who also had been to the First World War. He died in 1962 and I have been a widow for 22 years and now live at Hawera. I can remember a Miss Shantall and a Mr Ewart who were teachers. Second photo 1913. 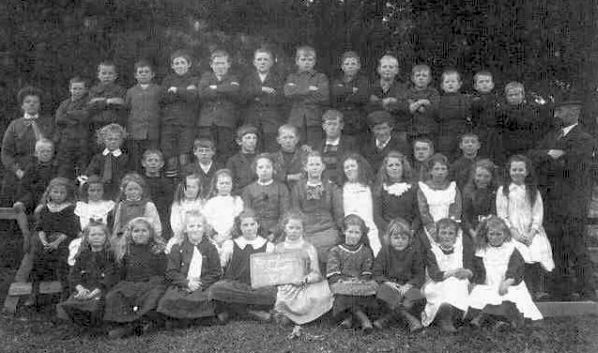 Riverlea Pupil Photos in "Stumps and Strainers"
Madge married on the 23 August 1922 at St Mary's Church, Hawera to Harold Frederick Wren, a farmer at Tokaora. 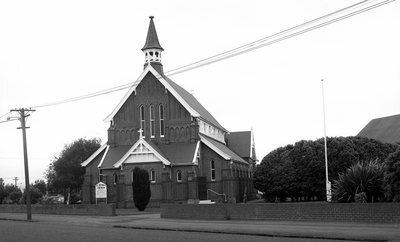 Harold was b: 14 Apr 1894 in Taranaki to parents Frederick and Sarah Wren and d: 21 Apr 1962 in Hawera Bur: 24 Apr 1962 Hawera Lawn Cemetery. 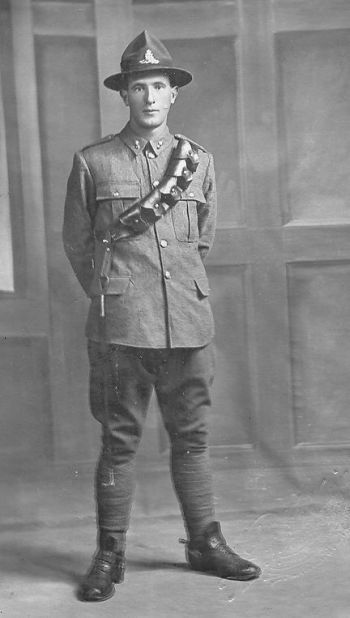 Harold attended the Egmont Village school in April 1900 and served in WW1. WEDDING : WREN - GRIFFIN. A very pretty and popular wedding was solemnised on Wednesday at St Mary's Church, Hawera by the Rev. Franklin between Miss Alice Madge Griffin, eldest daughter of Mr and Mrs Arthur Griffin, of lnaha, and Mr Harold F. Wren, youngest son of Mrs Wren, of Tokaora. At the conclusion of the ceremony the Bridal March 'Lohengrin and Mendelssohn's Wedding" March were played; Mr Page presiding at the organ. The bride, who entered the church on the arm of her uncle, Mr Adlam, of looked charming in ivory crepe de chine, daintily embroidered with silver and pearls. She wore a lovely tulle veil beautifully embroidered, and held in place by a wreath of orange blossom, and carried a pretty shower bouquet of white and pate pink flowers. 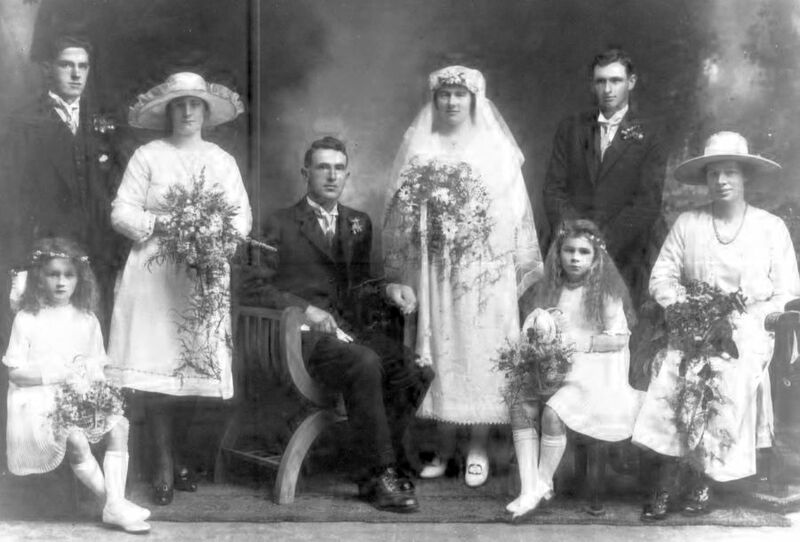 The chief bridesmaid was Miss Alice Wren, only sister of the bridegroom., who looked pretty in an apricot and flame crepe de chine, trimmed with bugle beads, and hat to match, and carried a bouquet of autumn leaves and flowers Miss Vera Griffin, sister of the bride, wore a pretty frock of heliotrope crepe de chine, trimmed with tiny rosebuds, and hat to match,, and carried a bouquet of cream and heliotrope flowers. The two little flower-girls, cousins of the bride looked sweet in dresses of pale pink and; pale blue crepe de chine respectively, with wreaths of silver leaves and forget-me-nots on their heads. Each carried a basket of flowers. Mr A. E. Linn officiated as best man, and Mr E. Griffin as groomsman. The bride's mother wore a stylish costume of navy serge and hat of blue and gold, and carried a pretty bouquet. The bridegroom's mother wore a smart navy braided costume, with black fox fur and hat of black and gold, and carried a bouquet of purple. 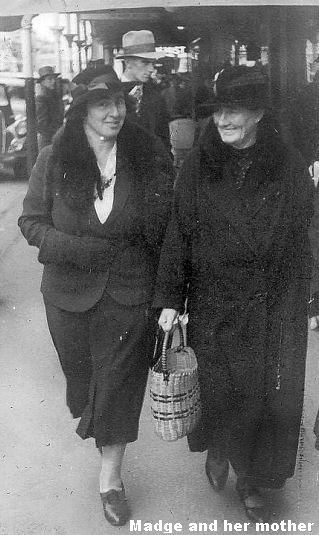 The bouquets were made and presented by Mrs Hooper and Mrs H. E. Johnson, of Tokaora. A reception was afterwards held in the Islington Tea Rooms, where 100 guests were entertained. The presents were numerous and costly, including several cheques. The bride travelled in a navy gaberdine costume, braided, and a Jade hat.